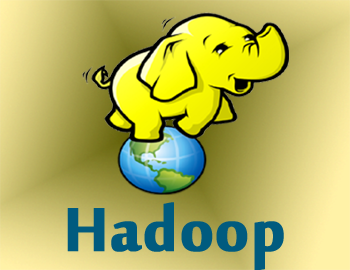 Kosmik is one of the best IT training institutes in Hyderabad, Provides Hadoop training in Hyderabad. we providing Online & Classroom training in Hyderabad. We are providing lab facilities with complete real-time training. Training is based on complete advance concepts. So that you can get easily "hands-on experience". We will give 100% job assistance. To learn Hadoop in any of the Hadoop training in Hyderabad, when we have sound knowledge in Core Java concepts, it must understand the foundations about Hadoop. Important concepts in Java will be provided by us to get into the Actual concepts of Hadoop training in Hyderabad's. Foundation of Java is very much important for effective Hadoop training institutes in Hyderabad technologies. Having a good idea about Pig programming will make Hadoop run easier. Also, Hive can be useful in performing Data warehousing. Basic knowledge on Unix Commands also needed for day to day execution of the Software. How to access HBASE use PIG. About Hcatalog with Map Reduce, HIVE and PIG. Workflow Schedulers, Coordinators, and Bundles. HBASE Integration with HIVE and PIG.